We are proud to announce that Allen Gabe Law, P.C. 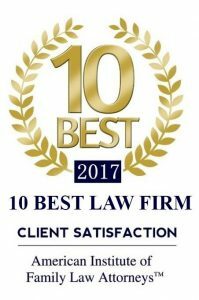 has been awarded the “10 Best Law Firm” Client Satisfaction Award for the third straight year. 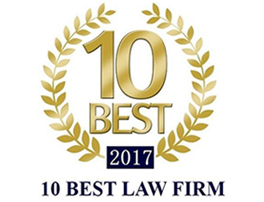 This award is presented by the American Institute of Legal Counsel to 10 attorneys in each state who have experienced success with their practice while working in the best interest of their clients. 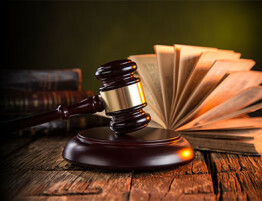 At Allen Gabe Law, P.C., our attorneys always consider the best interests of our clients and work towards legal solutions that are beneficial for all involved. This is why we take pride in being given this award for three straight years. 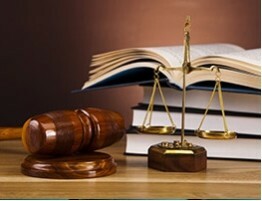 The American Institute of Legal Counsel is a third-party organization that chooses the recipients of this award. They rate attorneys in six different areas of expertise that include Family, Criminal, DUI/DWI, Bankruptcy, Personal Injury, and Elder Law. An attorney is only eligible for this award if they are nominated by a client, another attorney, or the Institute; if they have reached a high level of achievement in their specific field; and if their client satisfaction rating is consistently high. Allen Gabe Law, P.C. 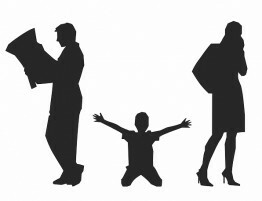 meets all of these requirements by working for our clients and attaining favorable solutions for matters concerning family law. We are proud to receive this prestigious award and we will continue with our dedication to faithfully serving our clients with their legal needs. 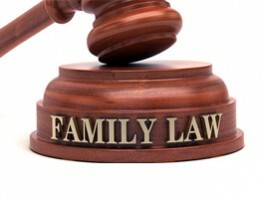 If you need legal assistance in matters concerning family law, corporate law, or real estate law, contact Allen Gabe Law, P.C. to talk to our experienced attorneys.